Madison Reading Floor Lamp - Hegarty Lighting Ltd. 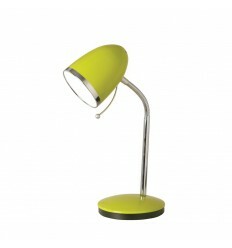 The Madison floor lamp has a coloured shade and stand with a chrome trim. It has a flexible head which makes it ideal for working or reading by. 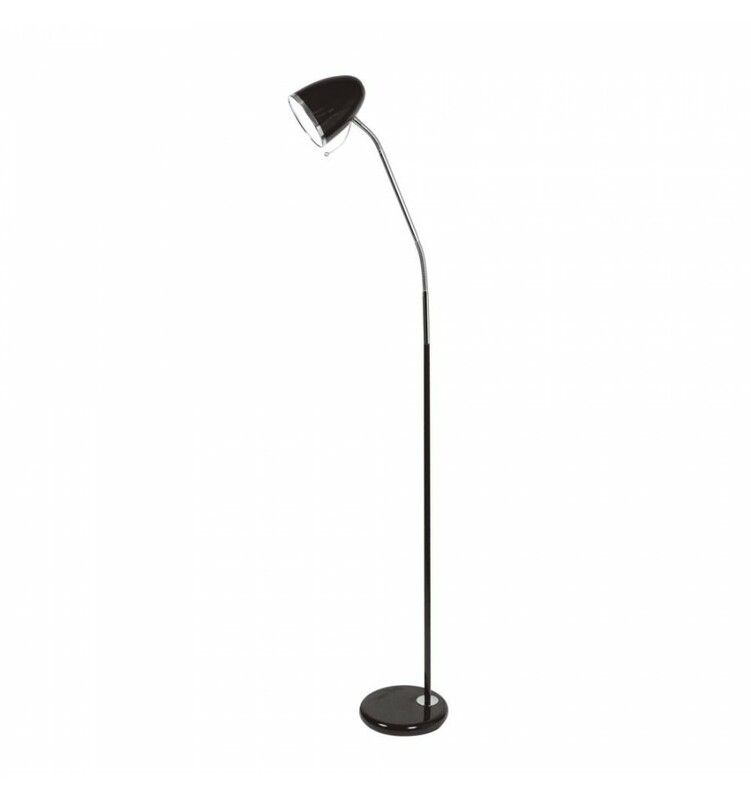 The Madison floor lamp is ideal for brightening any office, study or bedroom. 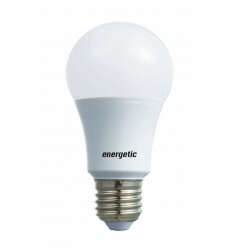 When coupled with an energy saving bulb you can get 900 lumens. 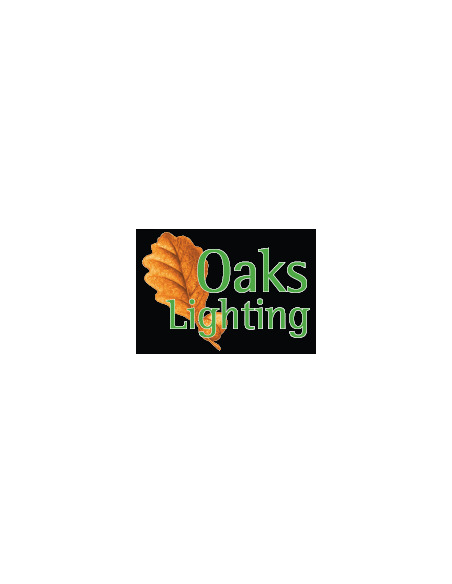 This reading light is one of our top sellers here at Hegarty Lighting.